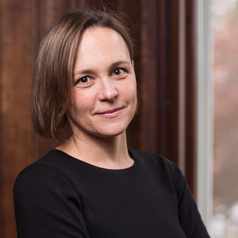 Nina Pavcnik is Niehaus Family Professor of International Studies and Professor of Economics at Dartmouth College. She has published widely on the effects of trade policy and how workers, families, and firms respond to globalization. She is Op-Ed Project's Public Voices Fellow.